Hottest K-star winter look : How much does it cost? Home K-Beauty Hottest K-star winter look : How much does it cost? 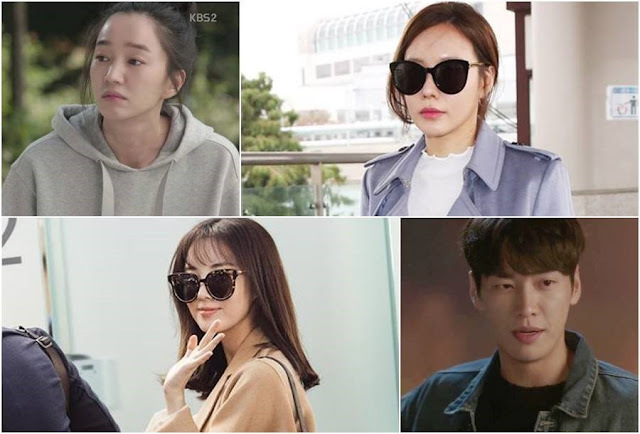 From dramas to variety shows and even the airport, Korean celebrities exude effortless style wherever they go. But would it burn a ginormous hole in your pocket to emulate their style? Do the stars always have to be decked out in designer garb from top to toe, or can they pull off a stylish look for under US$100? Here are five hottest celebrity winter looks, and how much it would cost you to own that same style. Girl’s Generation member Seo-hyun was spotted in this lovely camel jacket from the Korean brand NAIN at the airport on Oct 24, while on the way to China. This handmade gown-style jacket is very light but warm and has a natural and luxurious feel. The soft belt completes the look. Korean top actor Yoo Ji-tae looks so suave in a black Moncler jacket on the Oct 23 episode of KBS variety show Happy Sunday – 2 Days 1 Night Season 3. 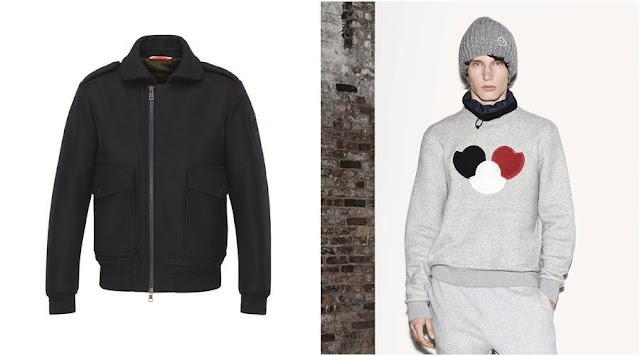 The serious actor also showed off his sporting side on the show, taking off his jacket to reveal a grey sweatshirt with a quirky print, also by the same French label. 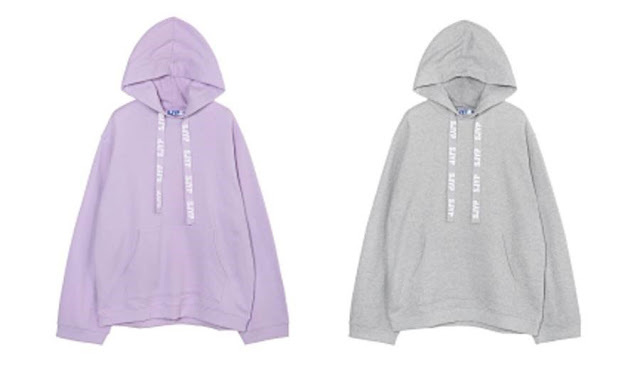 Everyone who needs a hoodie this winter can look to screen goddess Soo Ae for style inspiration. She looks so cute in this oversized hoodie by Korean streetwear label SJYP, in the Oct 24 episode of KBS drama A Man Living In My House. There are two colours to choose from – grey and lavender. 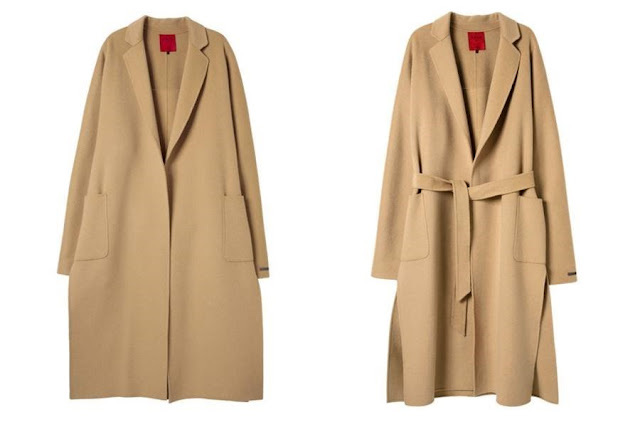 The forever fashionable Kim Ah-joong was spotted at a photo shoot in Jeju on Oct 25 in this chic combination of Burberry trench coat over jeans. This lovely dusty blue coat has a soft fit and glossy look thanks to its cashmere material. 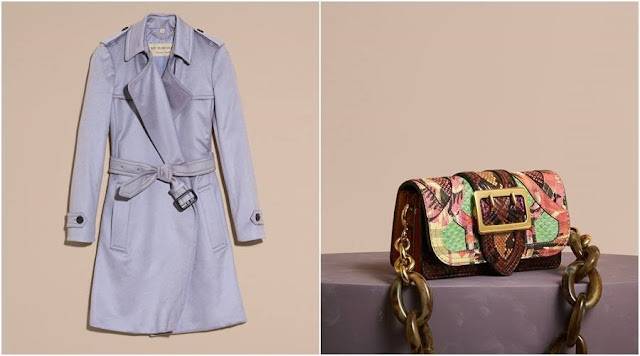 Don’t you love her standout Burberry buckle bag too? It is inspired by the typical English garden and matched with a thick chain strap giving it the perfect look. 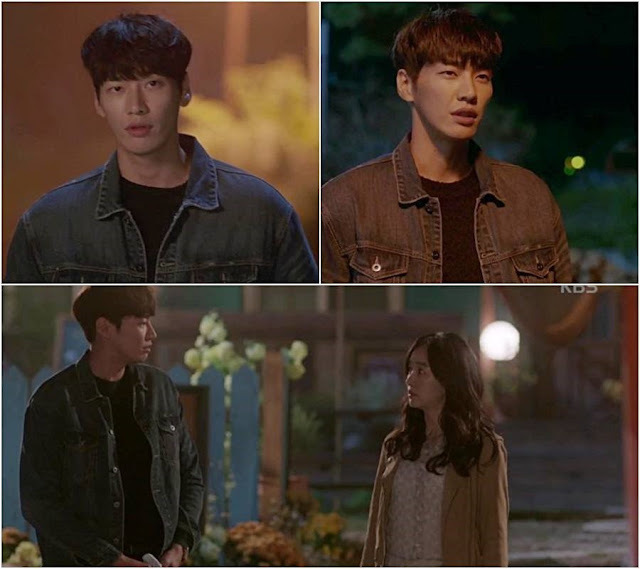 As actor Kim Young-kwang shows in the Oct 25 episode of KBS drama A Man Living In My House, you can never go wrong with denim jackets. 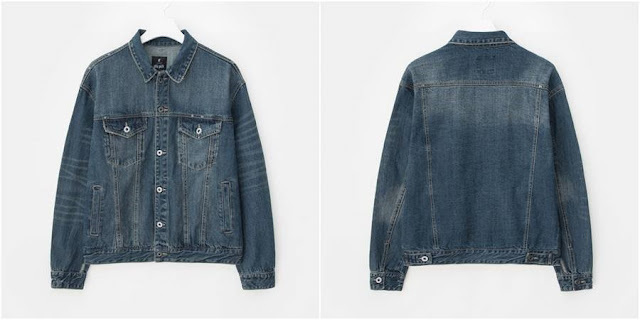 He looks oh-so-good in this loose fit, retro-mood washed blue jacket from Korean casual wear label 8Seconds. Who would have guessed it’s so affordable too?